Award winning Thomas Lettings is family run and delivers more choice for tenants and more tenants for landlords than any Letting agents in Chester. 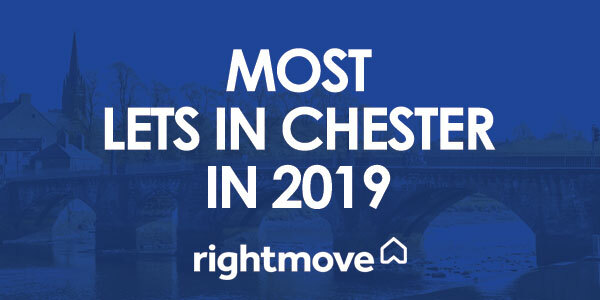 Rightmove intel shows that we consistently list the most new property for rent in Chester and let the most properties. Our property management team works closely with our landlords and tenants to maintain high standards in our Chester rental properties. 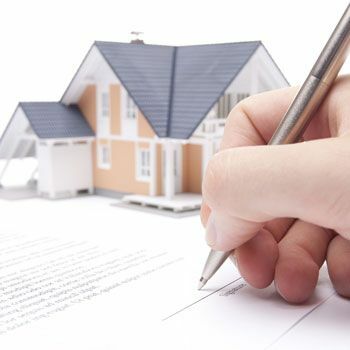 The resulting high retention of tenants means we constantly need a supply of new properties to keep up with demand. With offices in Chester City Centre and Waverton, Cheshire, we are readily accessible for tenants and landlords. A premium listing for all new properties and our unparelled local knowledge also enhance our award winning Let Only, Rent Managed and Fully Managed services to a variety of landlords in and around Chester. If you’d like to experience our professional service delivered with personality for yourself we’d rather meet you face to face. Please call us to arrange a free discussion and valuation at your property, or call in to one of our busy and convenient offices. Whether it’s a tenant finding service or a full property portfolio management service you are looking for, you too can trust the area’s leading letting agents, Thomas Property Group. Rightmove Intel shows that we consistently let the most properties in Chester and we’d love to help you find quality tenants swiftly. As a well-established, market-leading estate agency and letting agents in Chester, Thomas Property Group is committed to ensuring your property achieves the occupancy and ROI that you desire. With offices in Chester City Centre and Waverton, Cheshire, the highly-experienced and professional letting agents at Thomas Property Group deliver Let Only, Rent Managed and Fully Managed services. 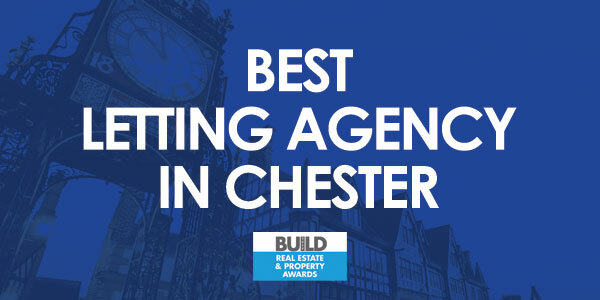 Our pro-active approach and dedication to customer service ensure we constantly develop people and processes to further enhance the hard-earned reputation as Chester’s most efficient and effective estate agency and letting agent. With favourable rates, a reliable service from a well-established family-run team and a commitment to deliver an outstanding level of customer service, contact the area’s number 1 Estate agency and Letting agents, Thomas Property Group!